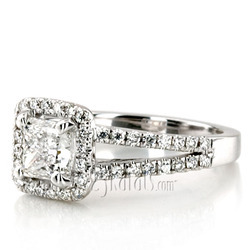 A remarkable split shank engagement ring! 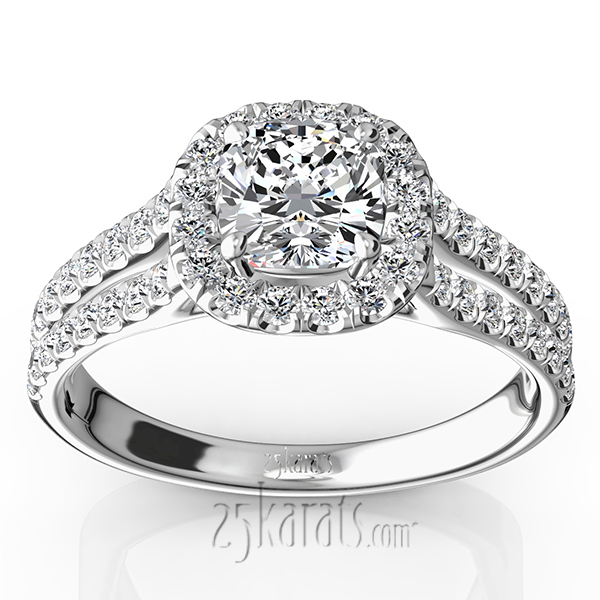 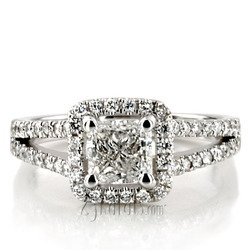 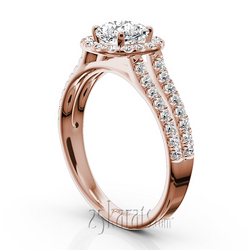 This ring is finished with 1/2 ct. t.w dazzling side diamonds to steal her hart once again. All diamonds are micro pave set to perfection. This ring is available in 14k, 18k gold, platinum and palladium. 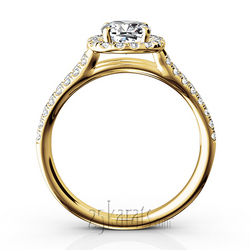 0.75 ct. - 1.50 ct.